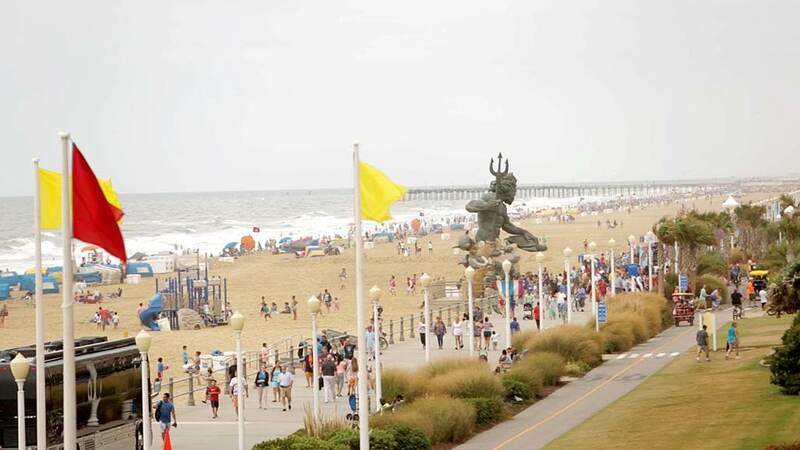 We are Virginia Beach's oldest and largest rental company. We rent bikes, tandems, family bikes, in-line skates, chairs and umbrellas at affordable prices along the boardwalk. 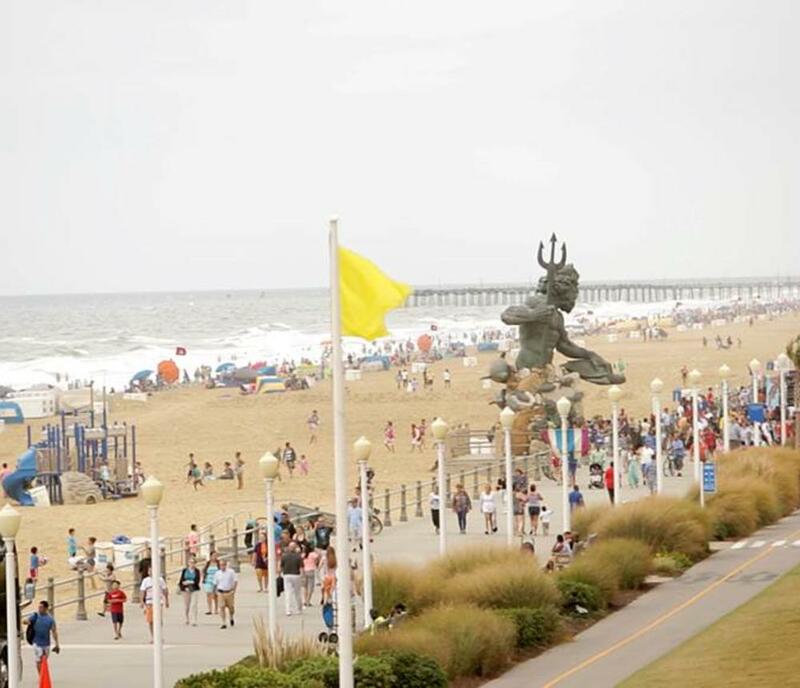 We have 13 locations covering the entire oceanfront: Schooner Inn - 2nd street, Quality Inn - 8th street, Atlantic Sands -11th street, Travelodge -19th street, The Capes -20th street, Comfort Inn - 21st street, Marjac Suites - 22nd street, Comfort Inn - 23rd street, Days Inn -24th street, Bluewater Gift Shop - 25th and Atlantic Ave, Hampton Inn - 31st street, Sheraton -36th street and Holiday Inn Sunspree - 39th street. We offer new equipment at discount prices.